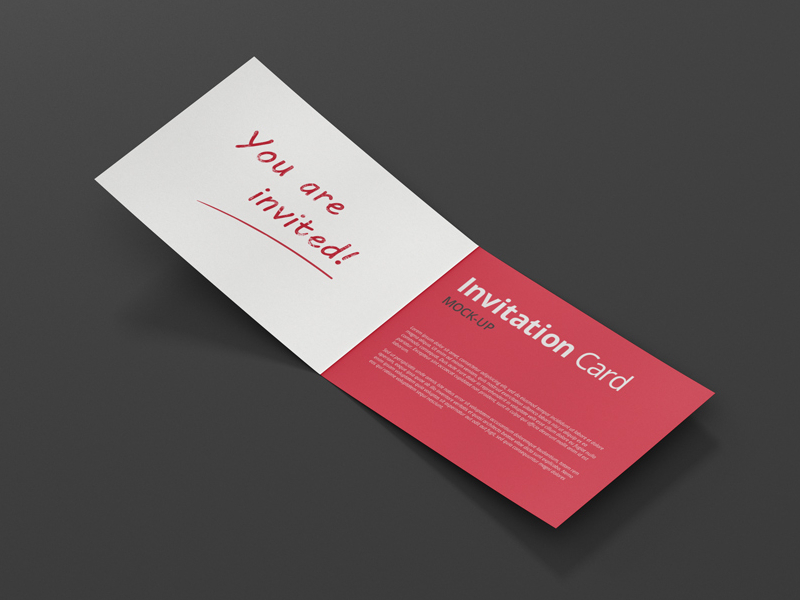 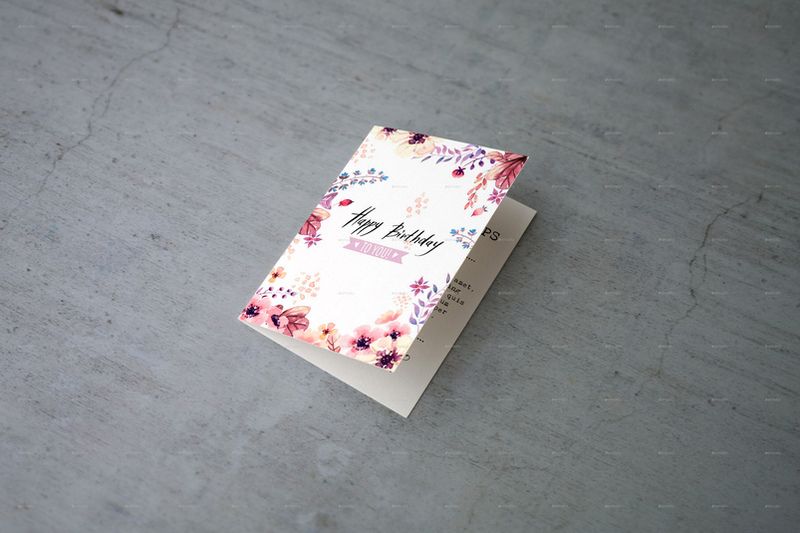 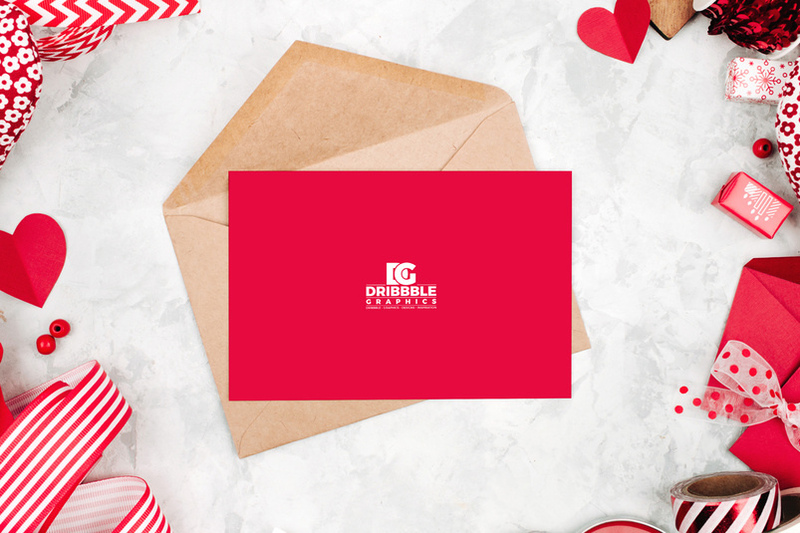 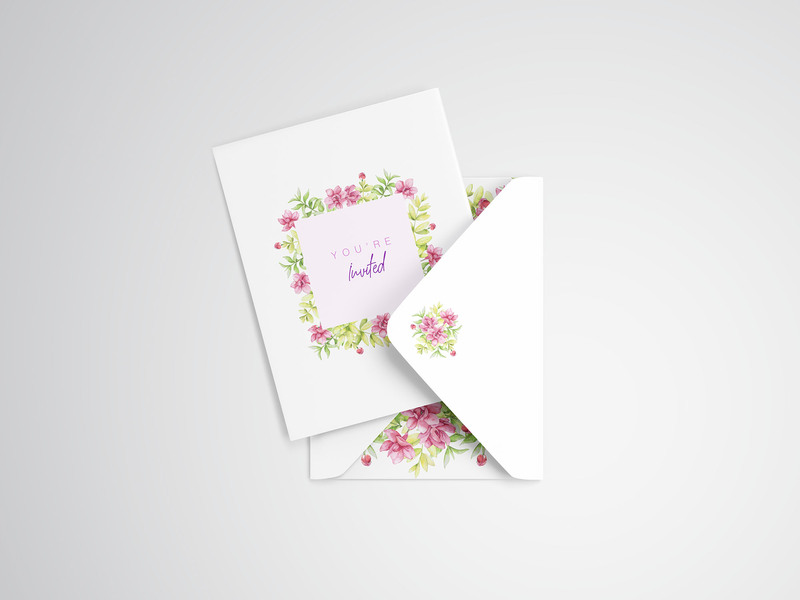 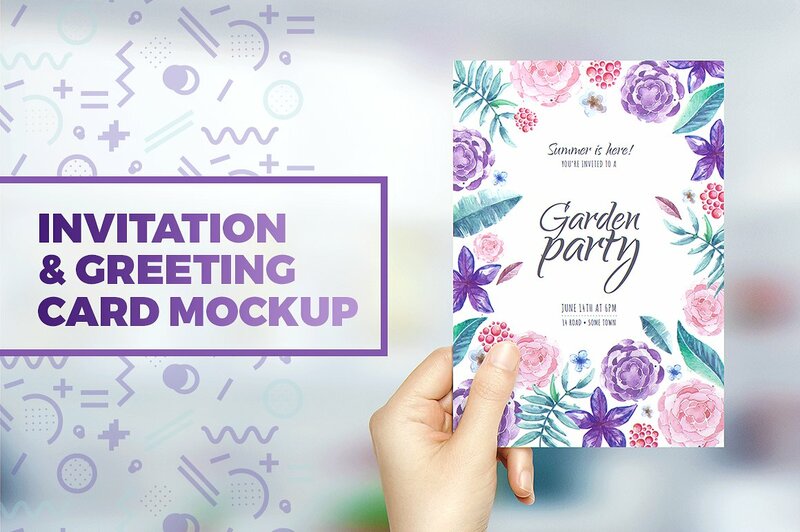 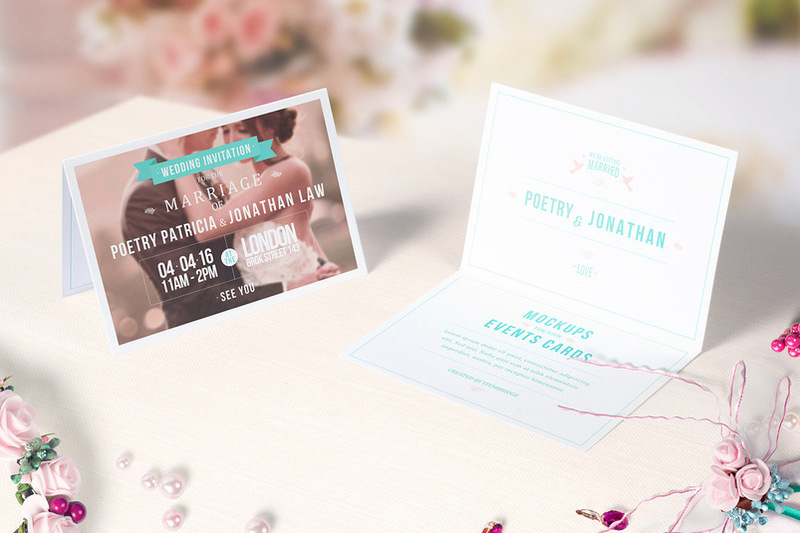 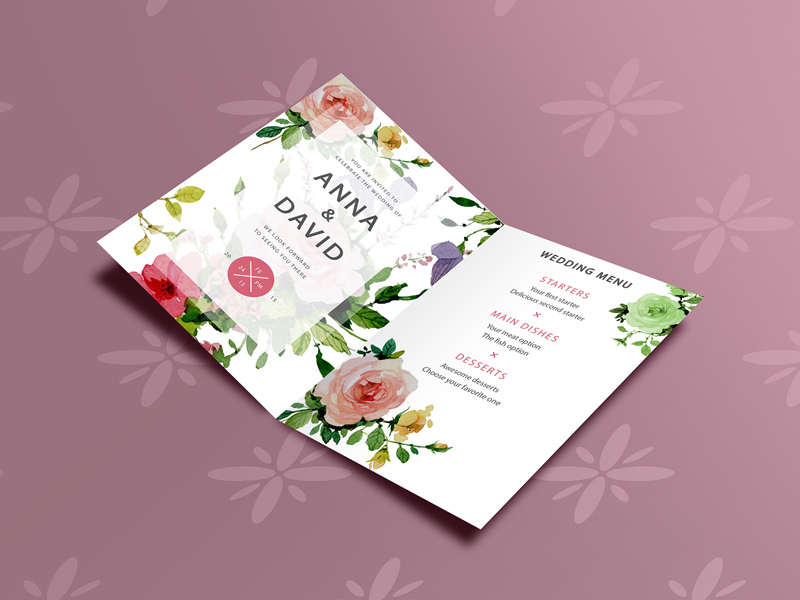 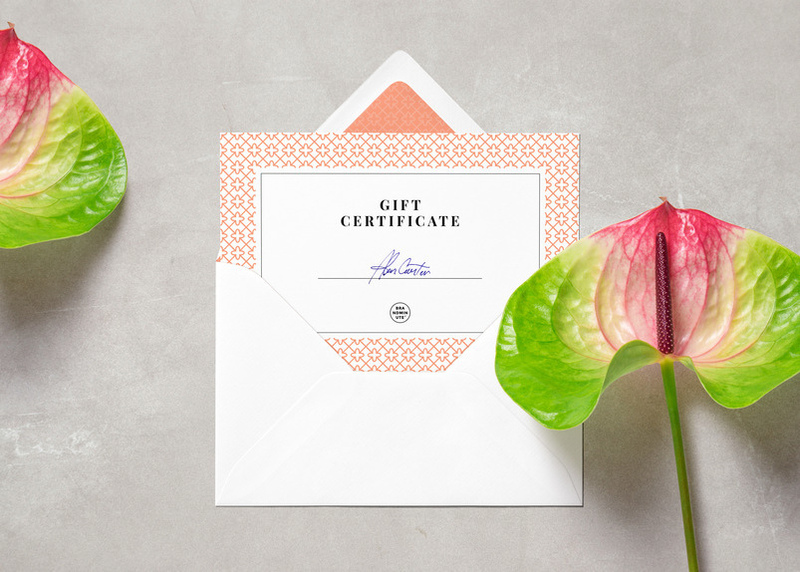 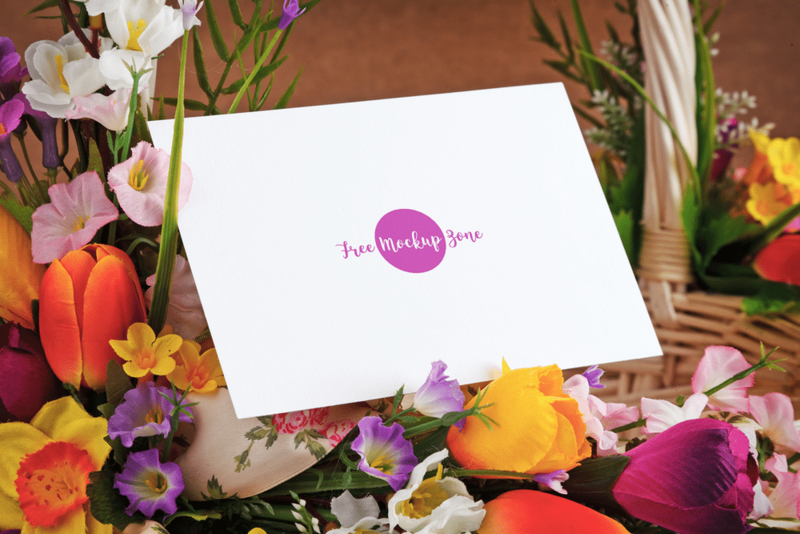 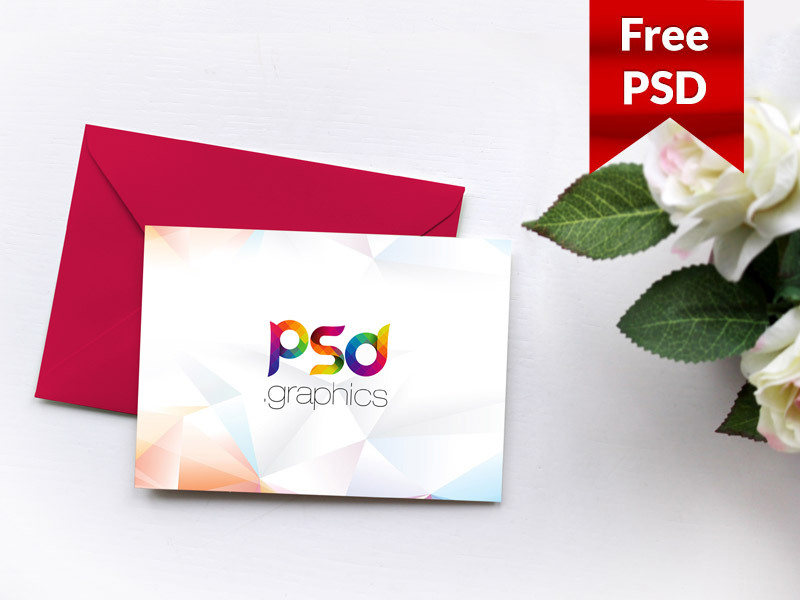 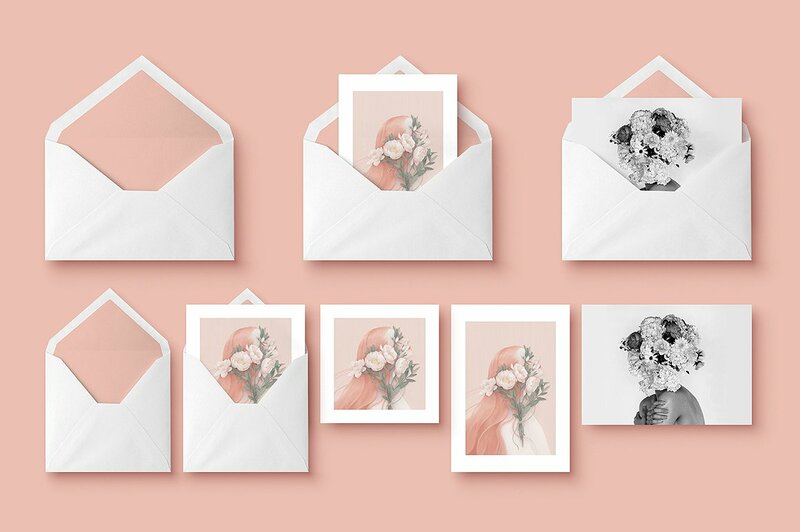 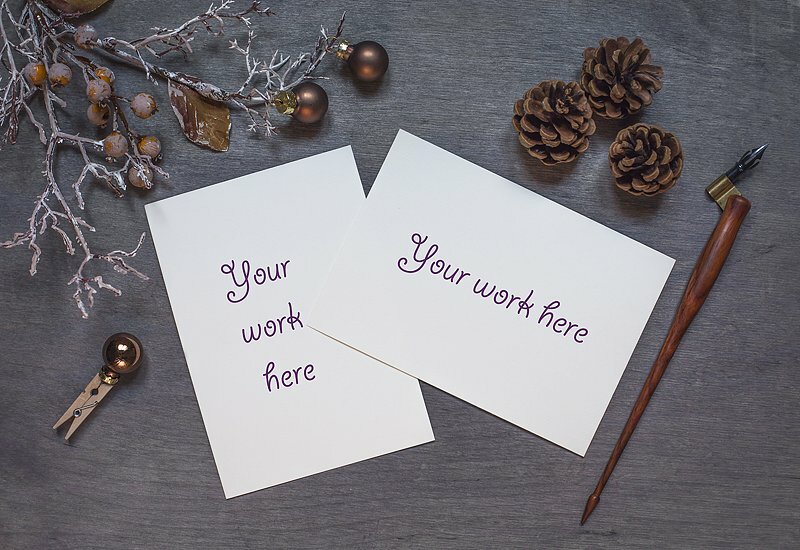 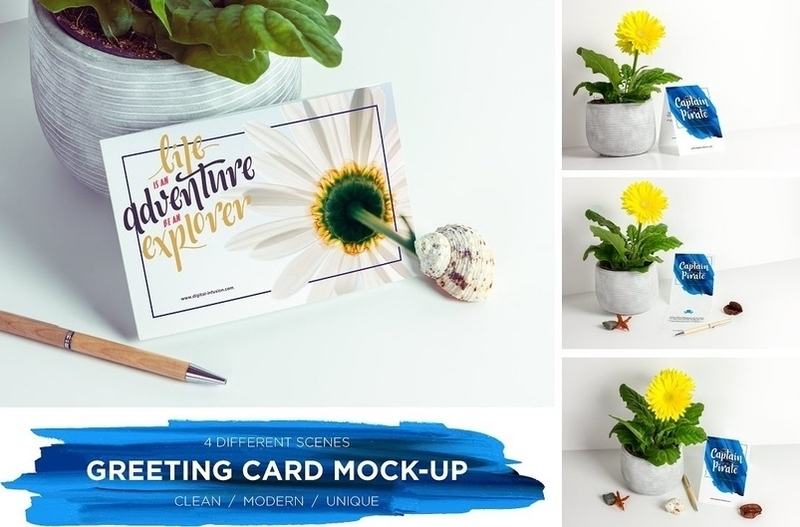 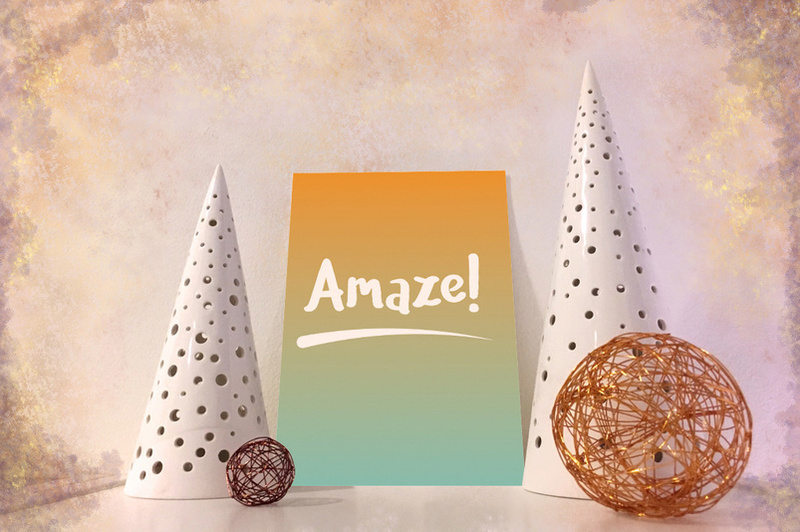 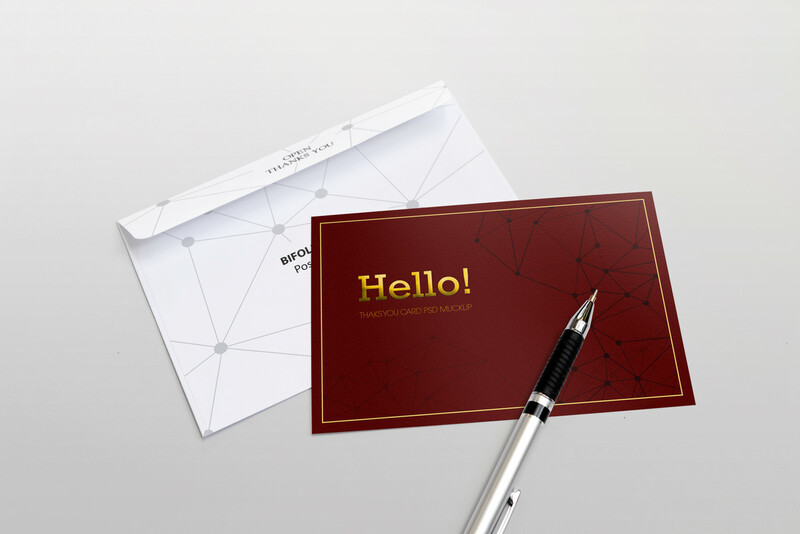 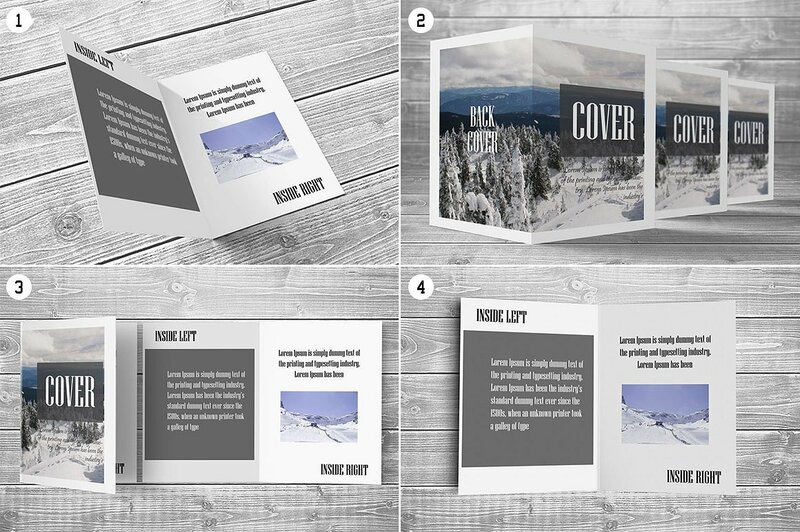 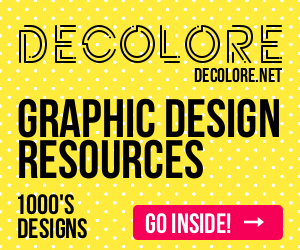 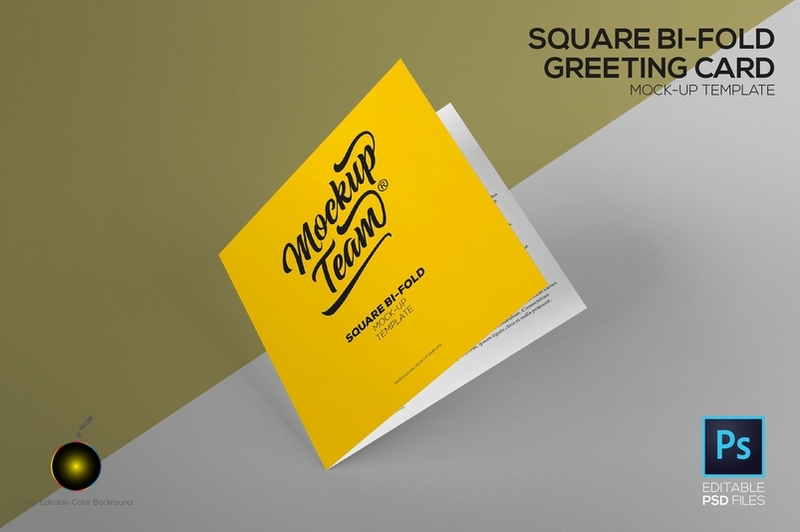 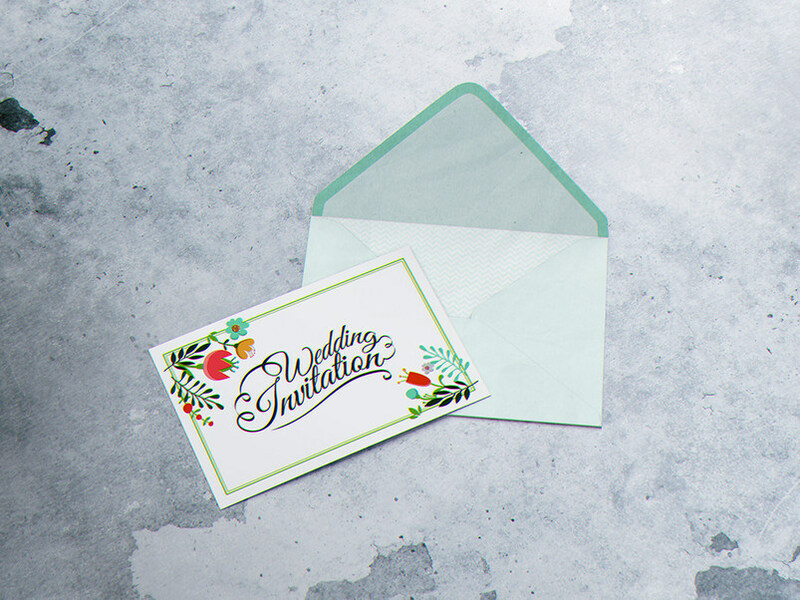 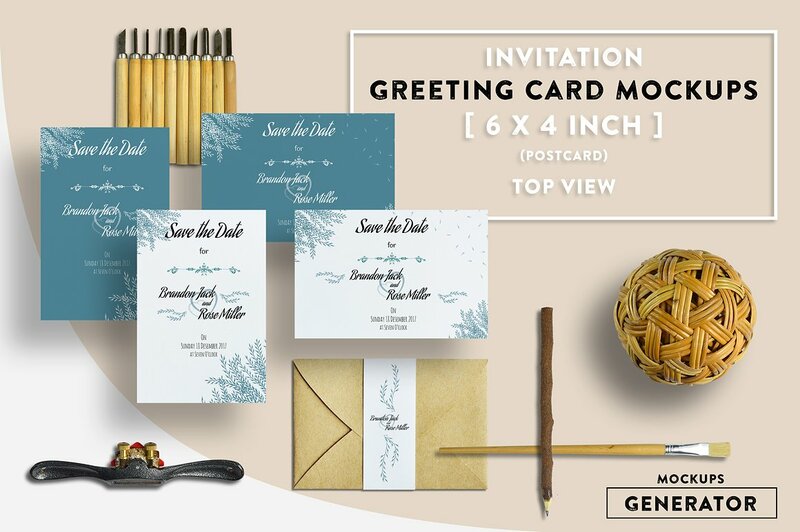 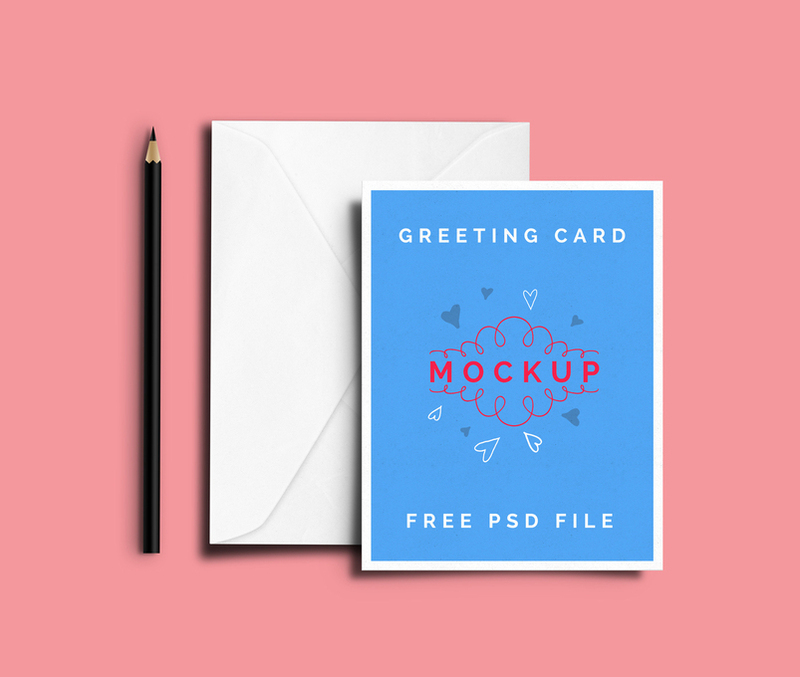 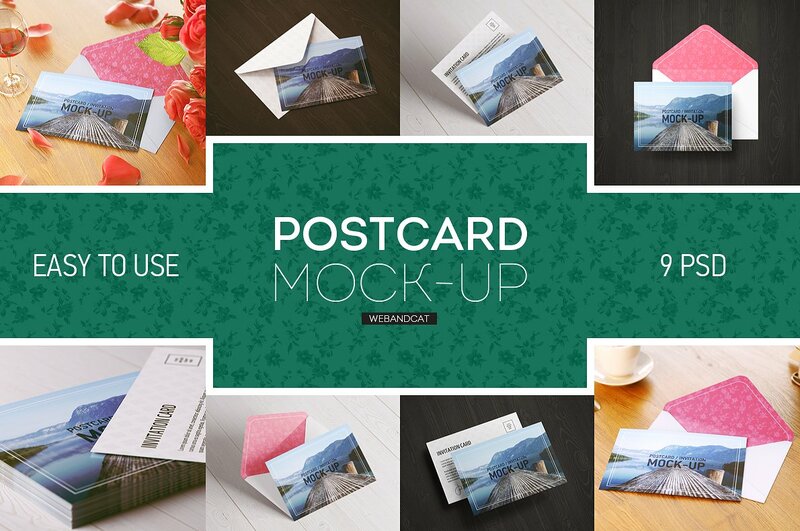 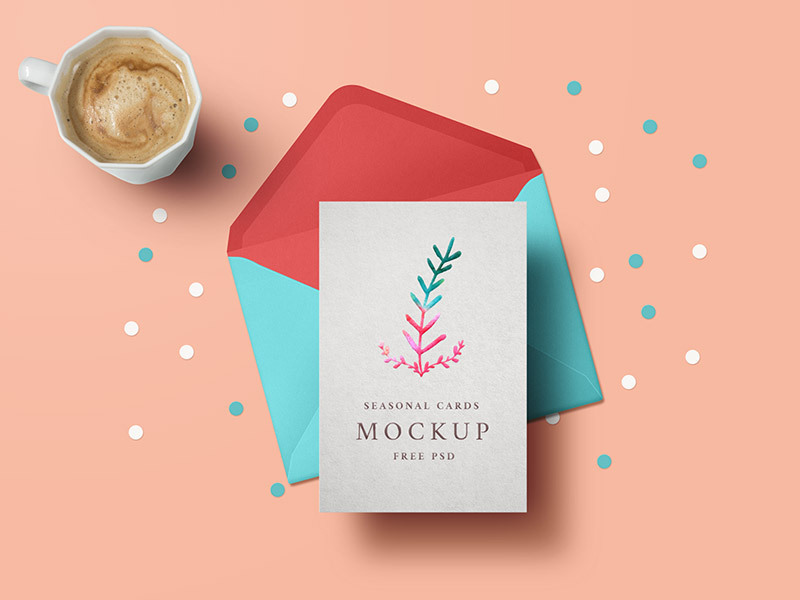 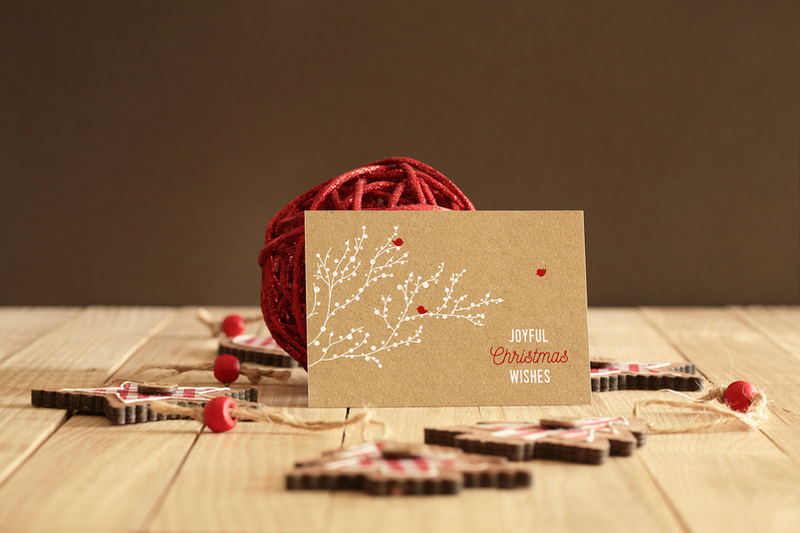 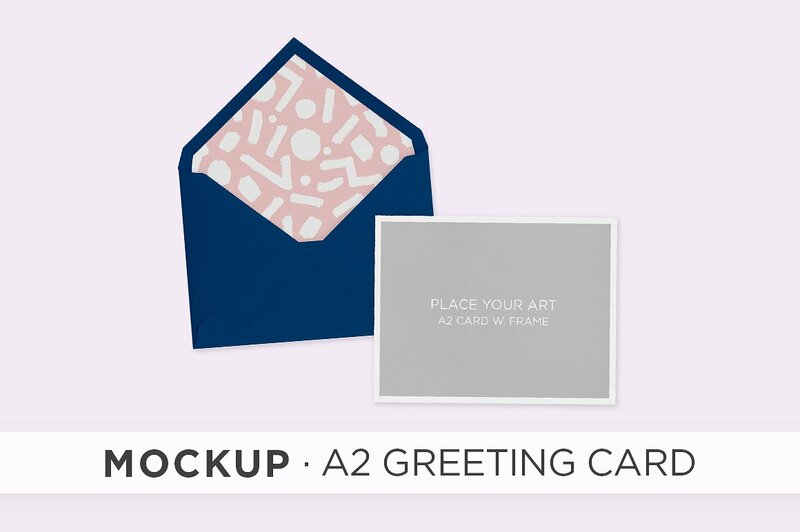 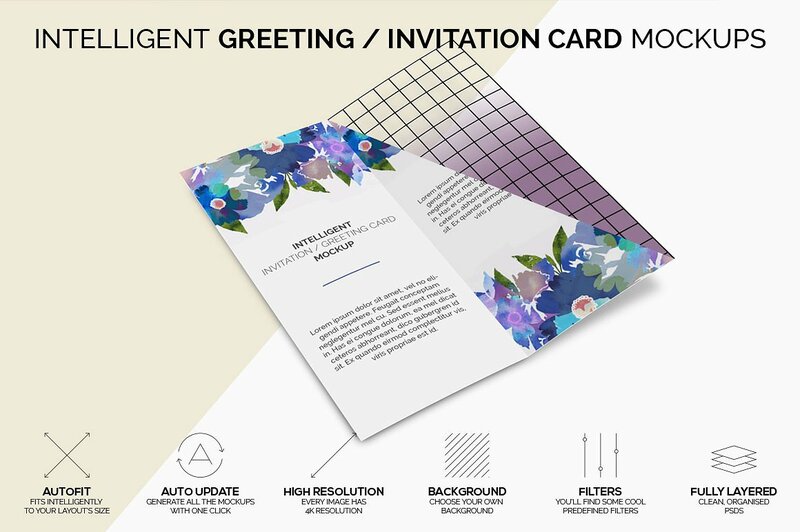 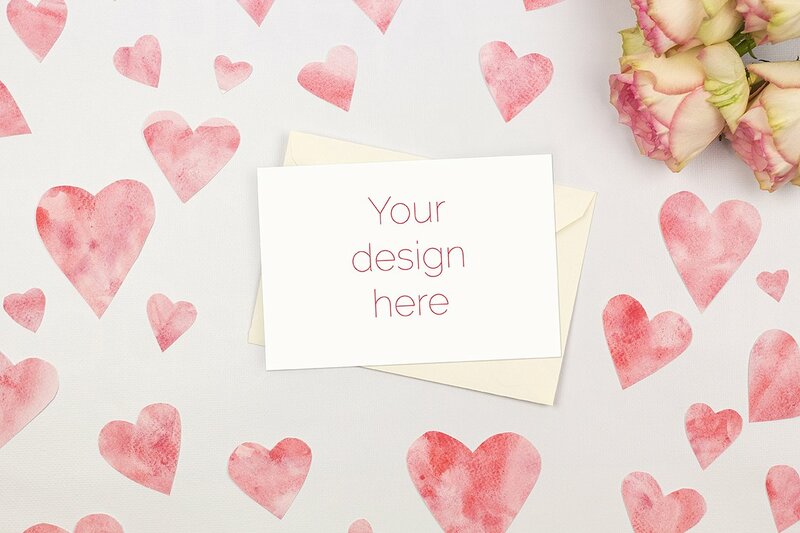 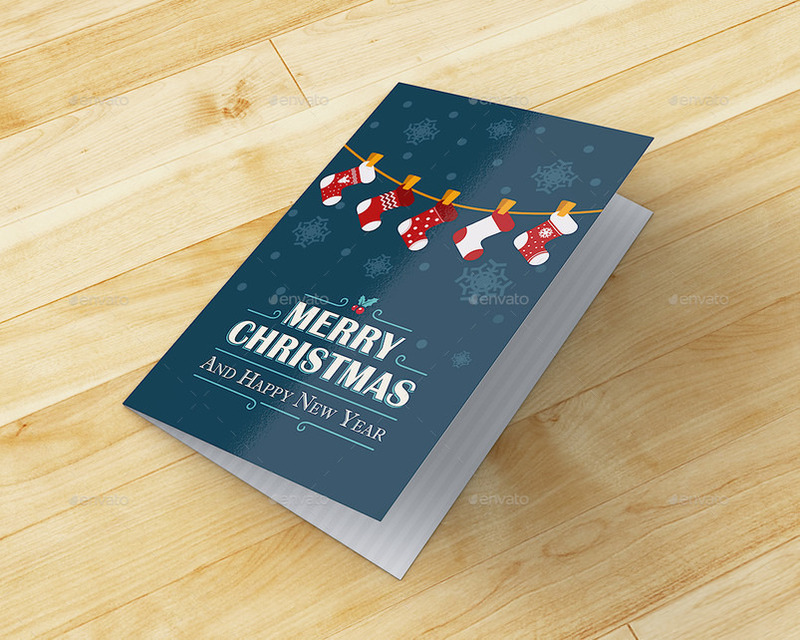 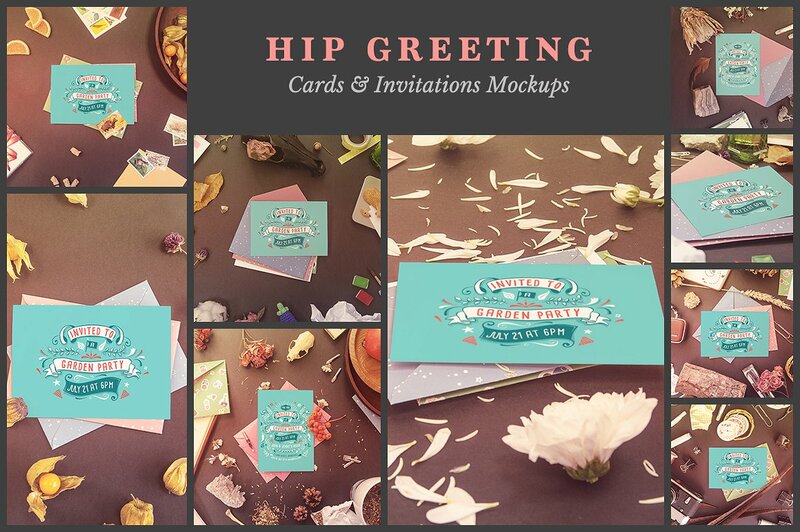 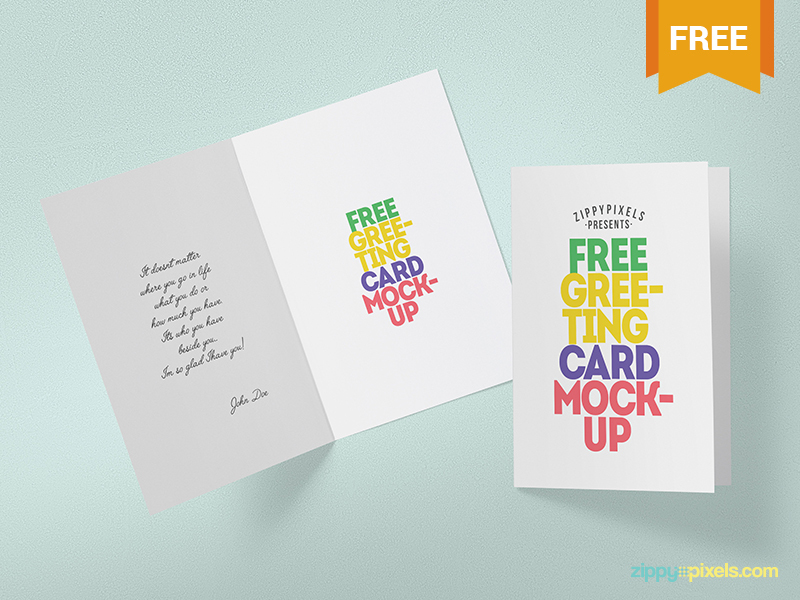 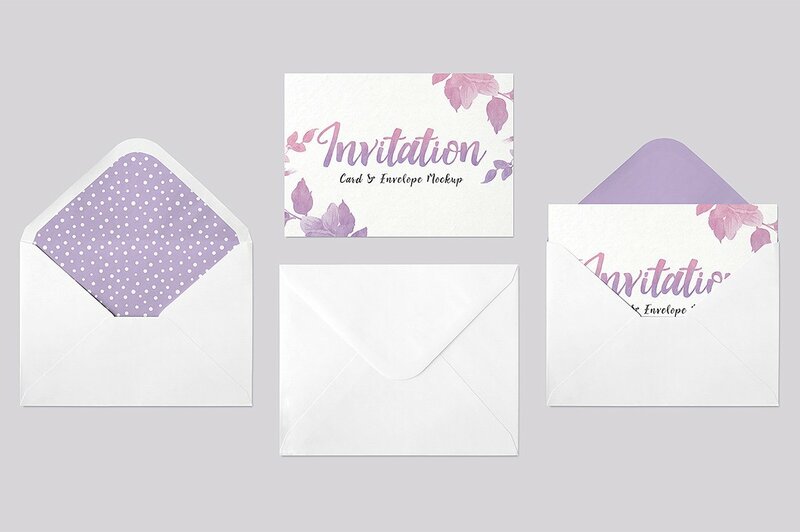 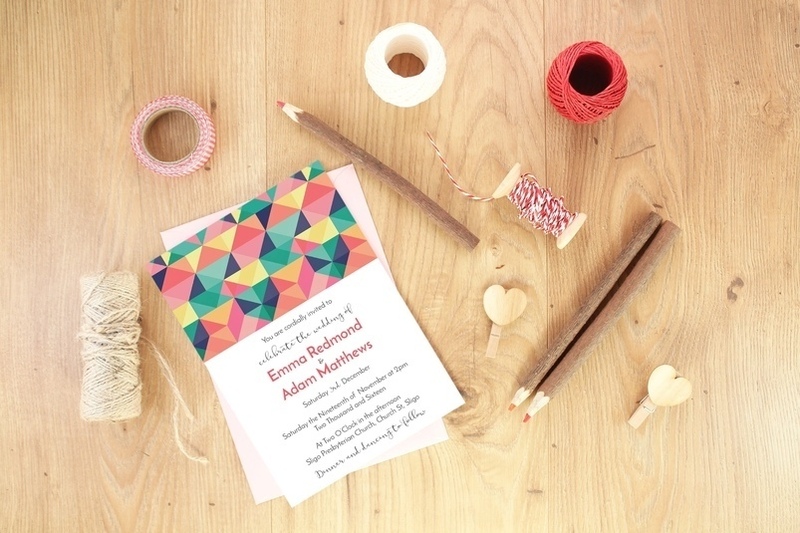 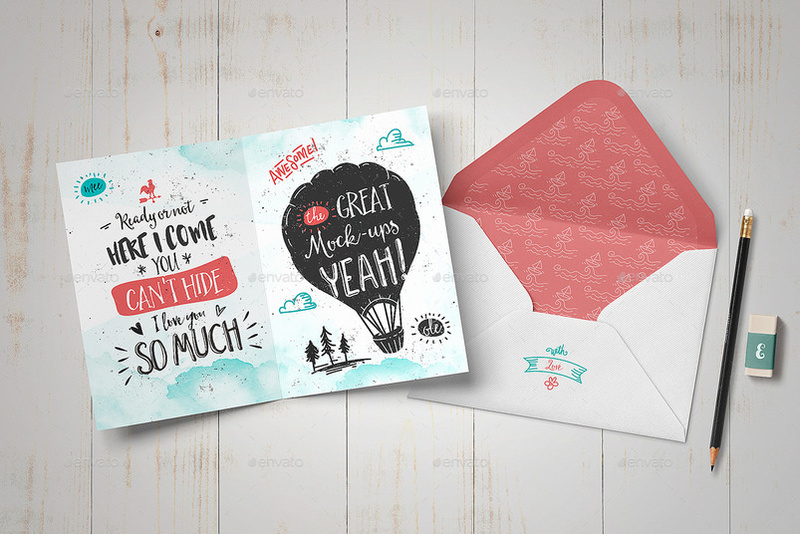 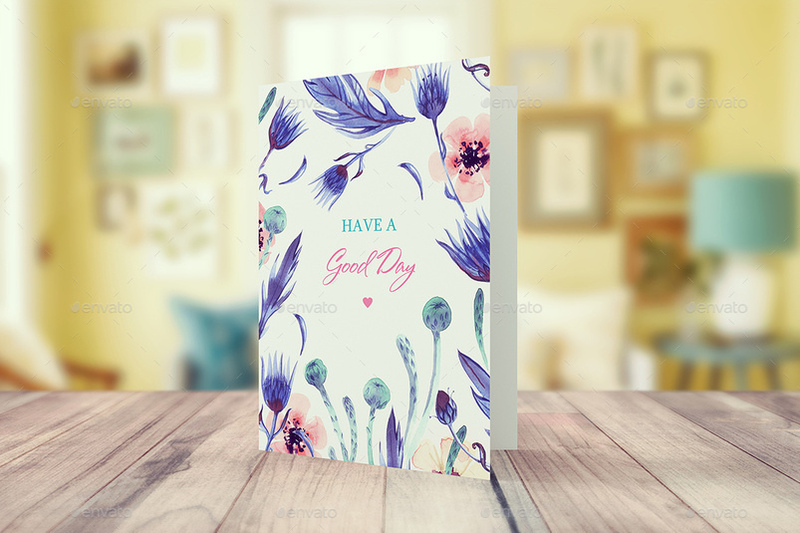 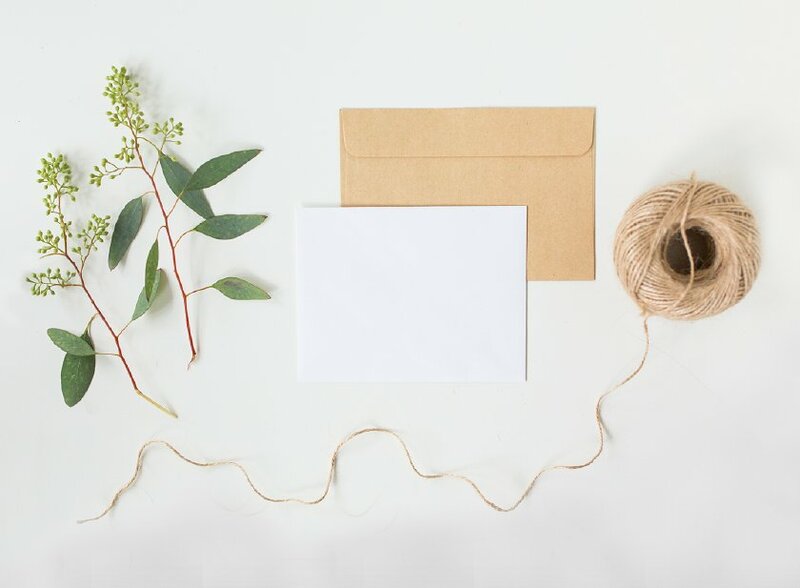 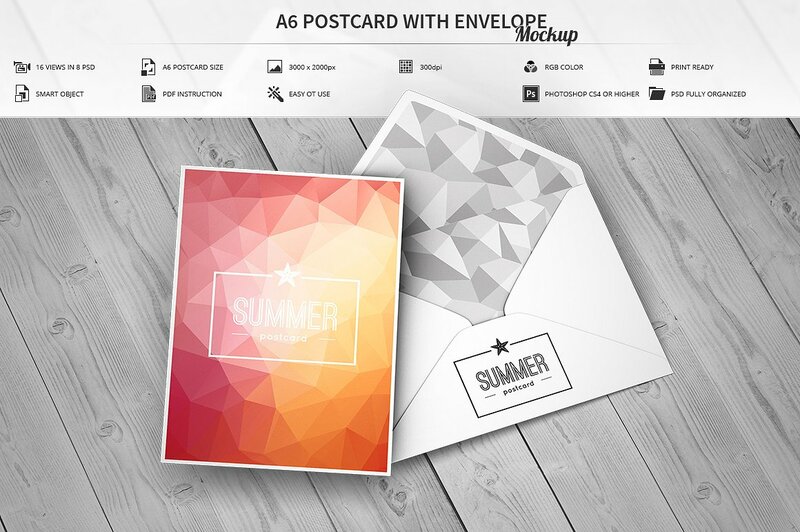 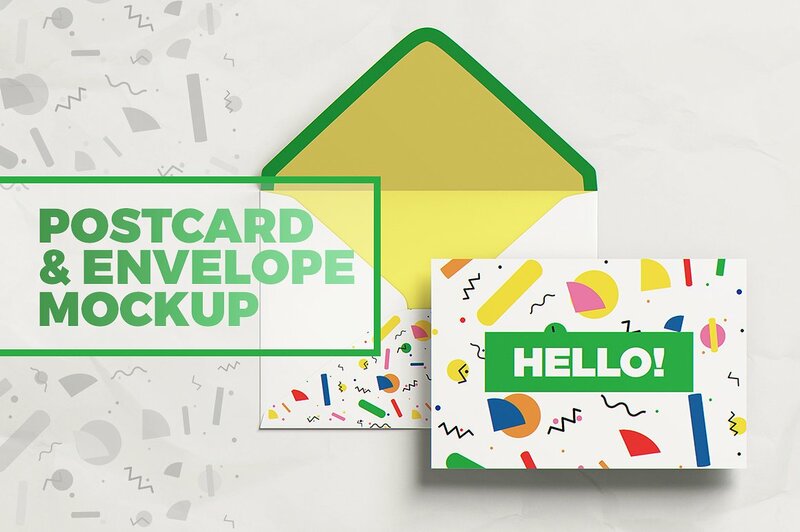 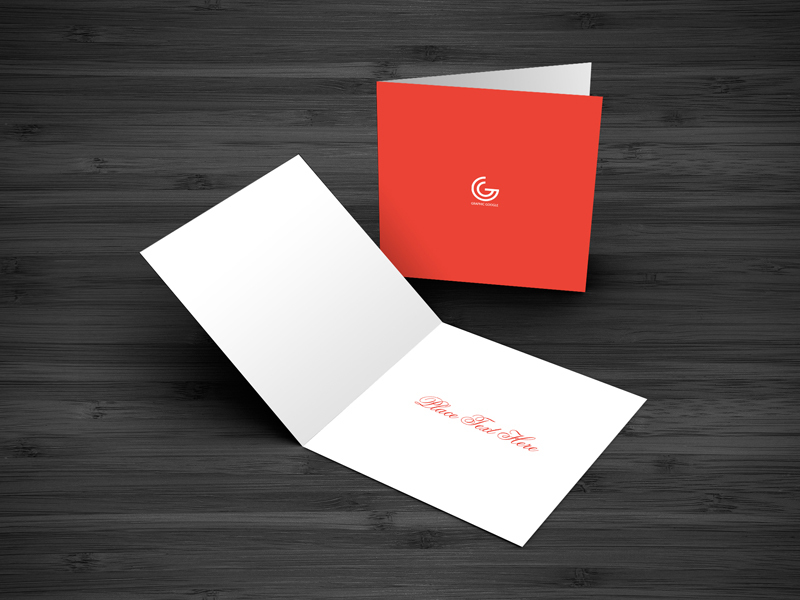 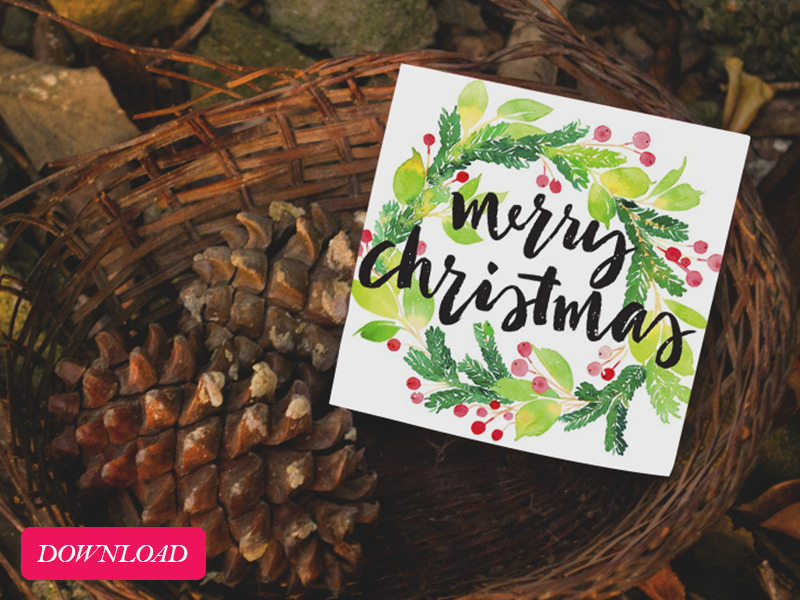 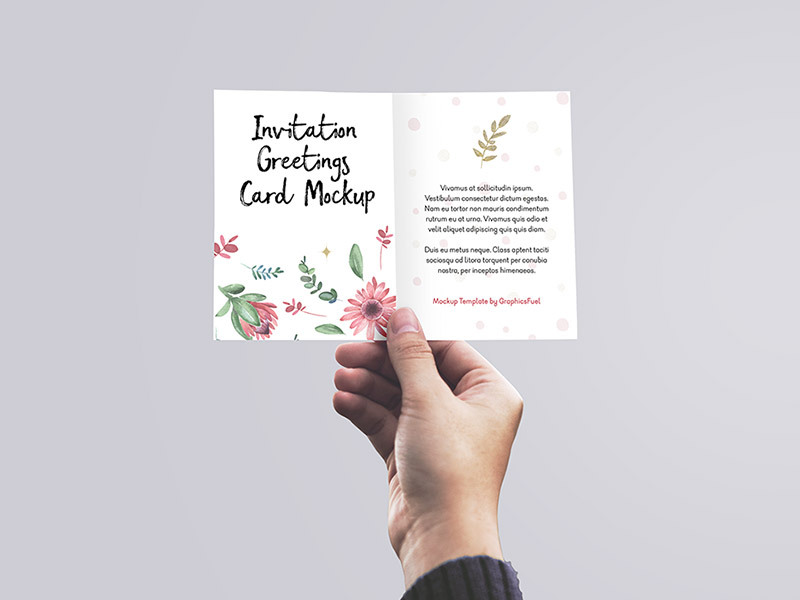 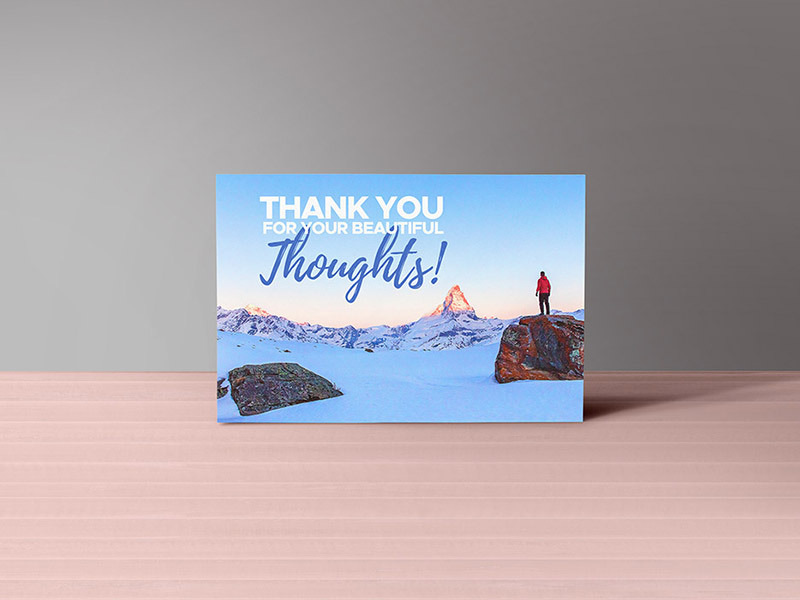 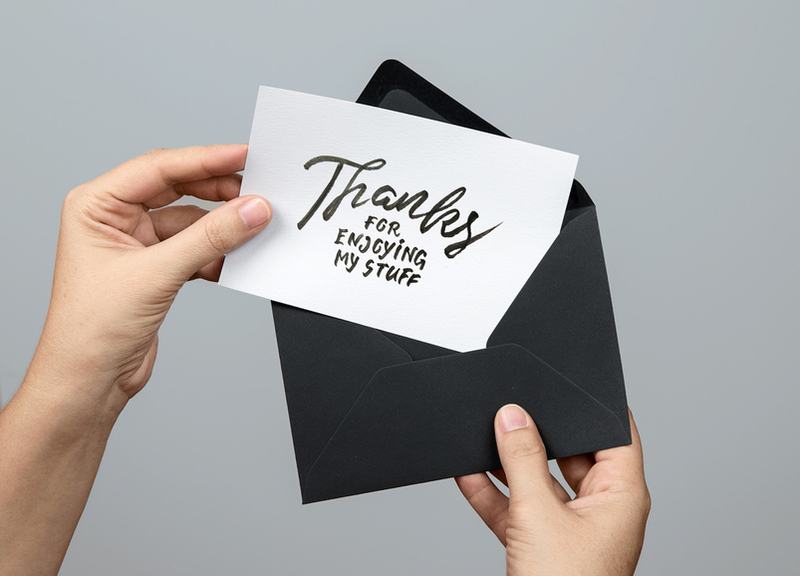 With these free and premium Greeting / Invitation Card Mockup Templates , you can download some great designs, and use them however you’d like to fit your specific needs. 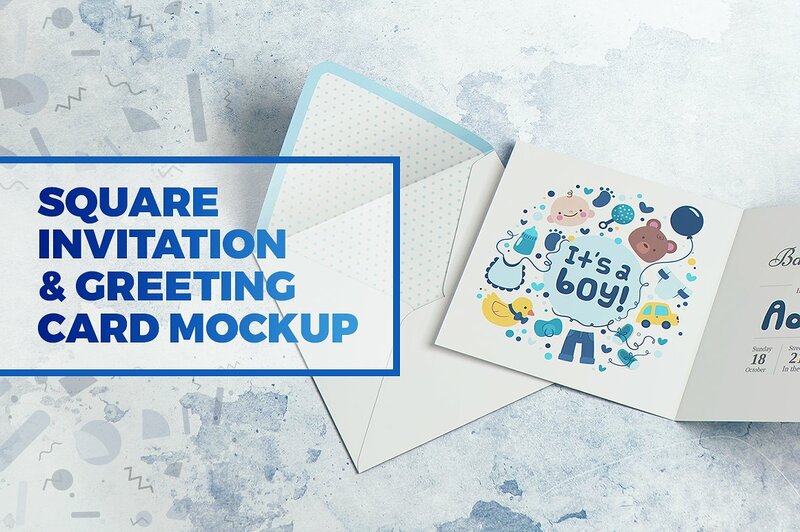 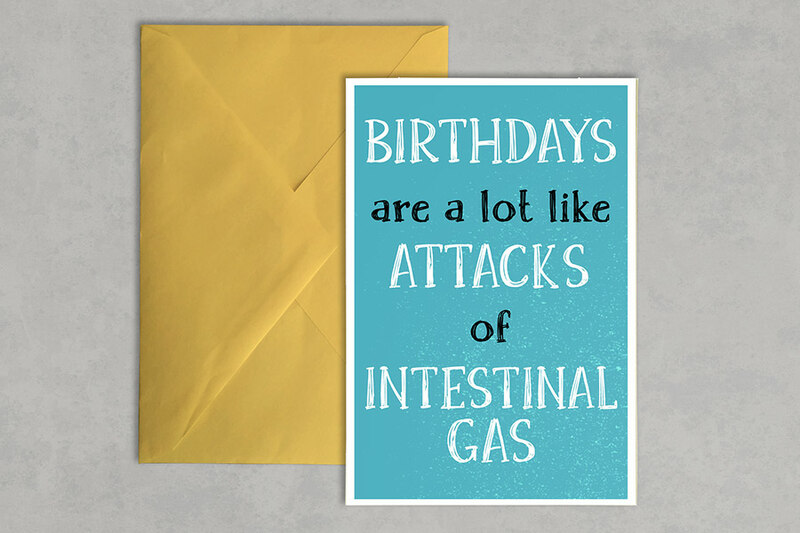 That means, you can use the same (or different) designs over and over again, customize what they say, and who they’re going to, and get a long life out of them. 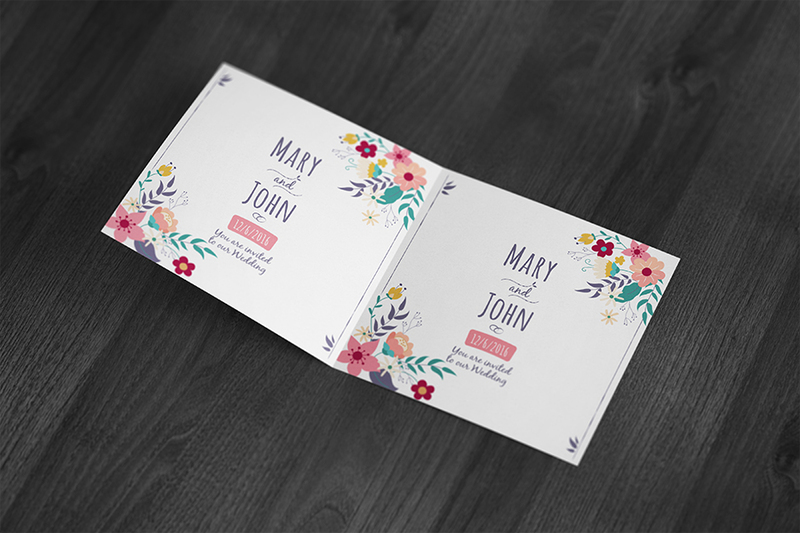 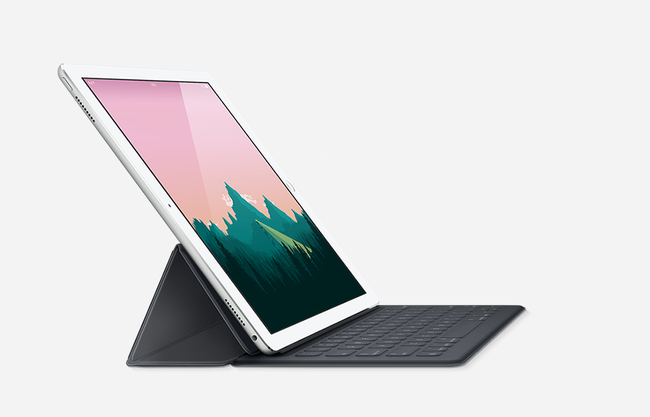 Once you’ve customized them, using them over and over again for different people or occasions is extremely cost-effective. 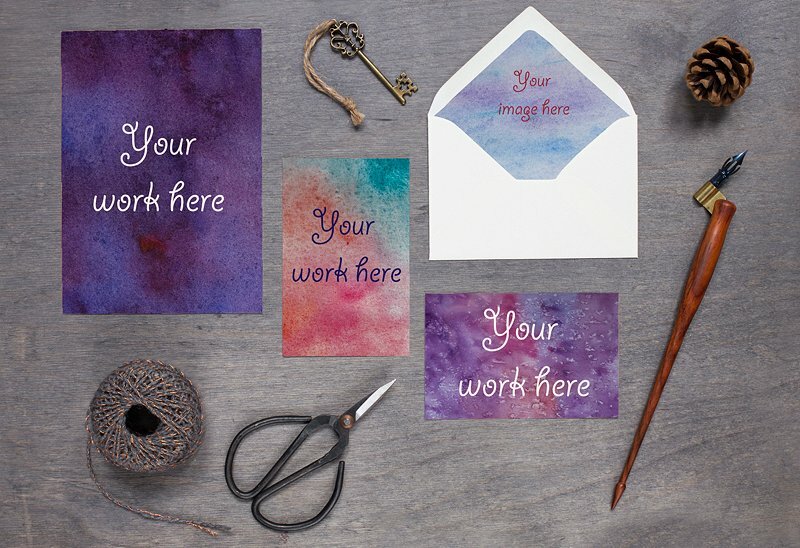 Not only do you not have to go somewhere and pay a lot for a card, but you’re actually creating something personal, and special. 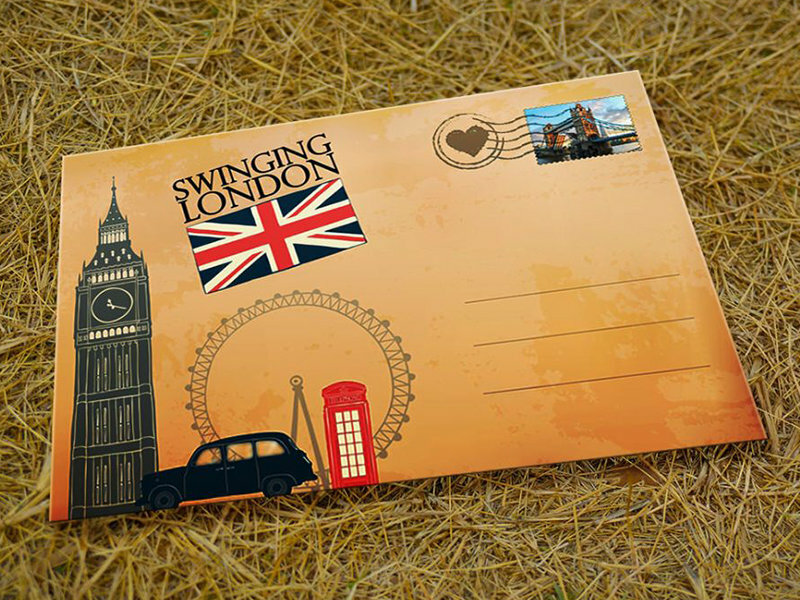 Let’sgo to the list and Enjoy!